Twilight Drilling Ltd.is a well-known, well-respected, well drilling company based in Nisku, Alberta. They came to Industrial NetMedia because their old website was no longer meeting their corporate needs and wanted a total redesign. 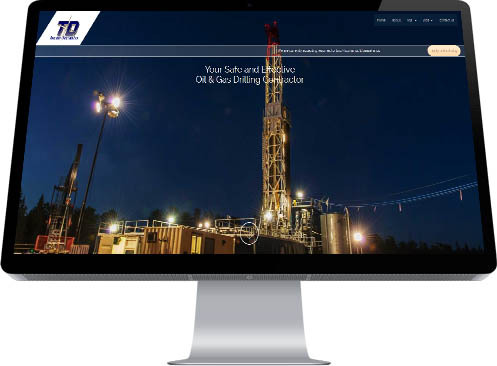 Among their objectives was to make their website more responsive on smart devices, provide a portal for job seekers to apply for work and to showcase their inventory of driloling rigs.